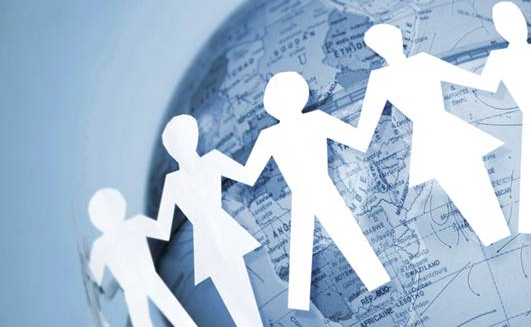 In this section of website will be major in Thai language. As this section is for Thai. 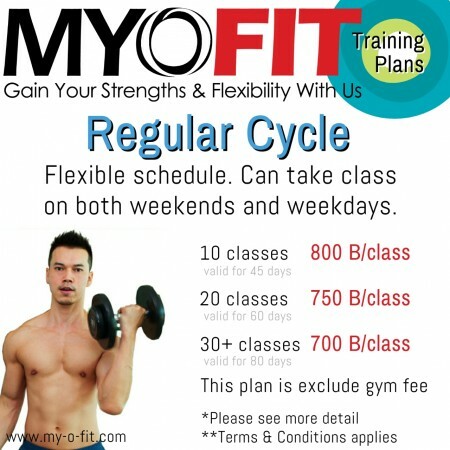 Stay in Bangkok and Need Work Out with Personal Trainer? I know that you are probably thinking that it’s not time to work out during the travel period, but if you are thinking about work out and have nothing to do during the raining season or even bored to shopping malls. I offer you a work out session that you can enjoy as your travel wellness. Either full body work out or strengthen only specified muscles. I am an ACE-Certified personal trainer to help you here. Where? When? How? with who? 1. Either you stay at Shama Sukhumvit or stay some where else in Bangkok. It is easy to access the gym by BTS. (See the gym and hotel detail) If you are staying at Shama Sukhumvit, you can access the gym for free at 17th floor. If not, pay 200 Baht per access. You also can use rooftop swimming pool. Or.. you don’t need to stay at Shama. You can look at my training schedule and contact me. I am a well trained ACE-certified personal trainer. You can see the personal training detail here. 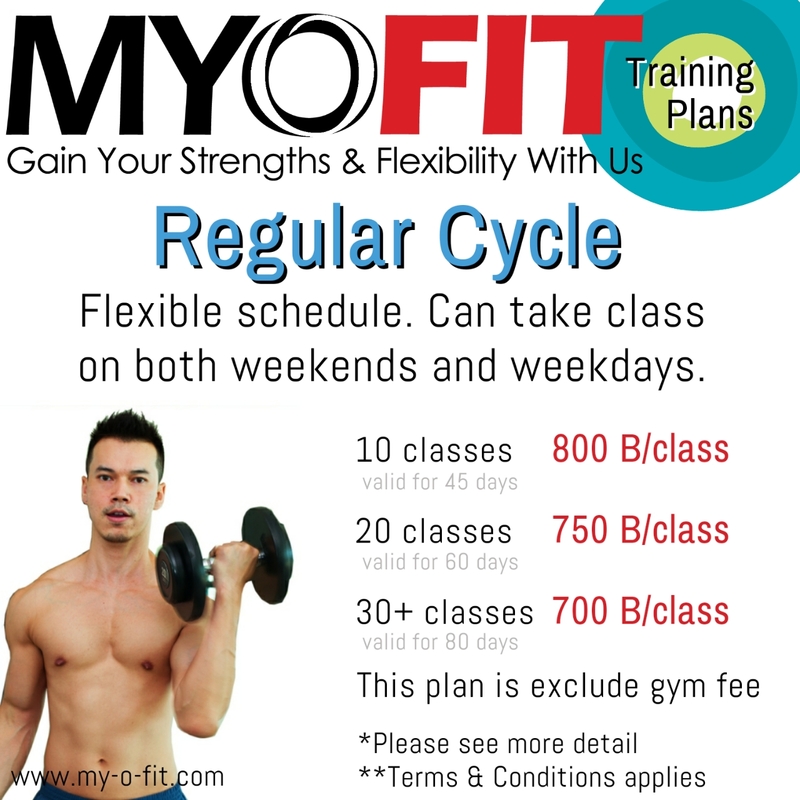 Currently training cost is 800 Baht/hr (1 session) so for whole body training, we can split into 2 or 3 days or even as a circuit training in one day. 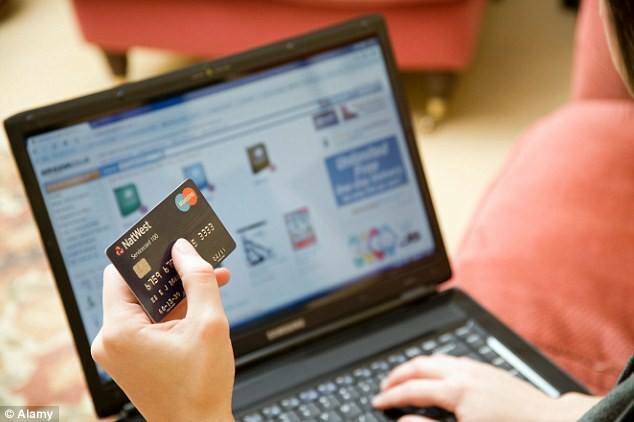 The project I am talking about is an online/offline payment solutions for Australia merchant. BPAY and PostBillPay is very popular to merchant in Australia. After this patch done, I will expand the project bigger and that would effect a lot of product of our company. This is including accept credit card and all will need PCI Compliance. None of Thai Banking doing this or very few. This time, I will need to patching the invoice generator to fix the bug on the first of August. All the tests are good and believe tomorrow test will be good. I was on this problem for about 2 months already. The first month I have to fix the logic of wrong fee calculation and that was fixed. Now is the patch for the new invoice that will display the correct amount of fee that charge to clients. Sometimes, working on financial stuff is too scared for wrong things happen, but after fix and test for many times that could make us confident for the results. Tomorrow too, I am very confident it would pass very easy.